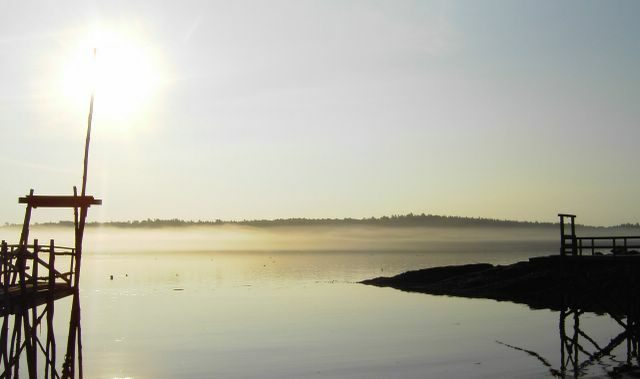 This is the early morning view from my front porch on Westport Island, Maine. I’m having a fantastic vacation. I’m going to quit trying to find Internet access to blog. I’ll return on July 25.